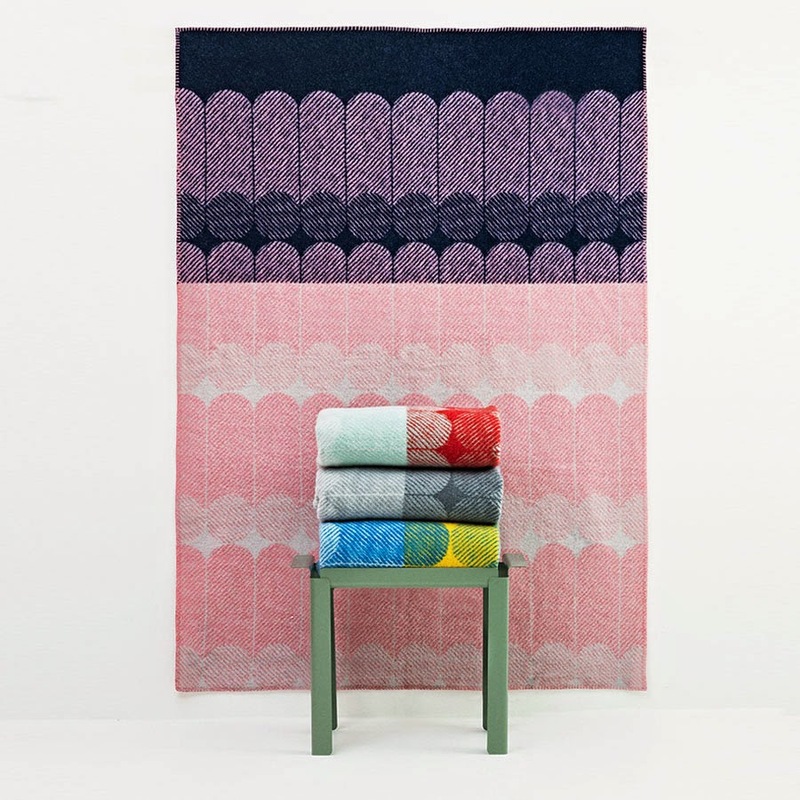 Normann Copenhagen's Ekko THROW - MULTI-COLOR HOME BLANKET - THROW BLANKET styles from NOVA68. 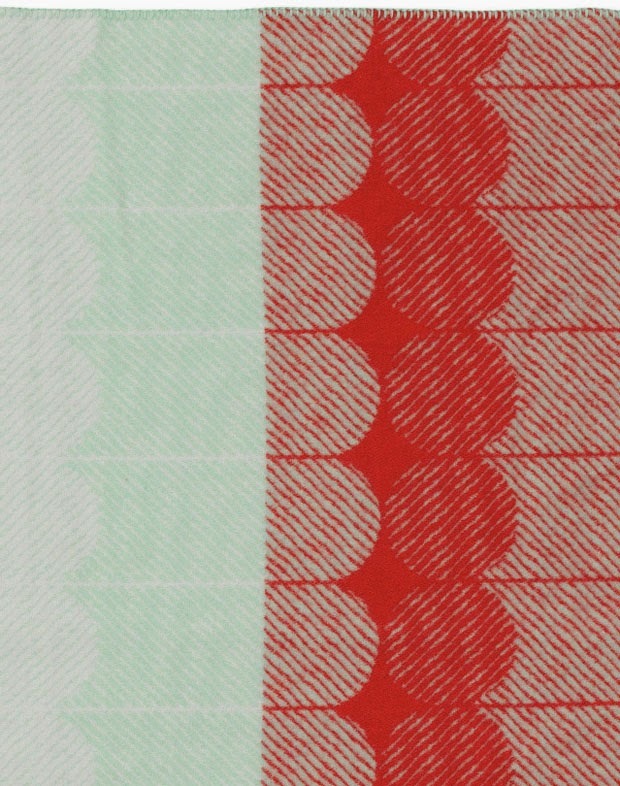 Size: 51 x 71 inches. Material: 100% New Zealand Lamb's Wool. 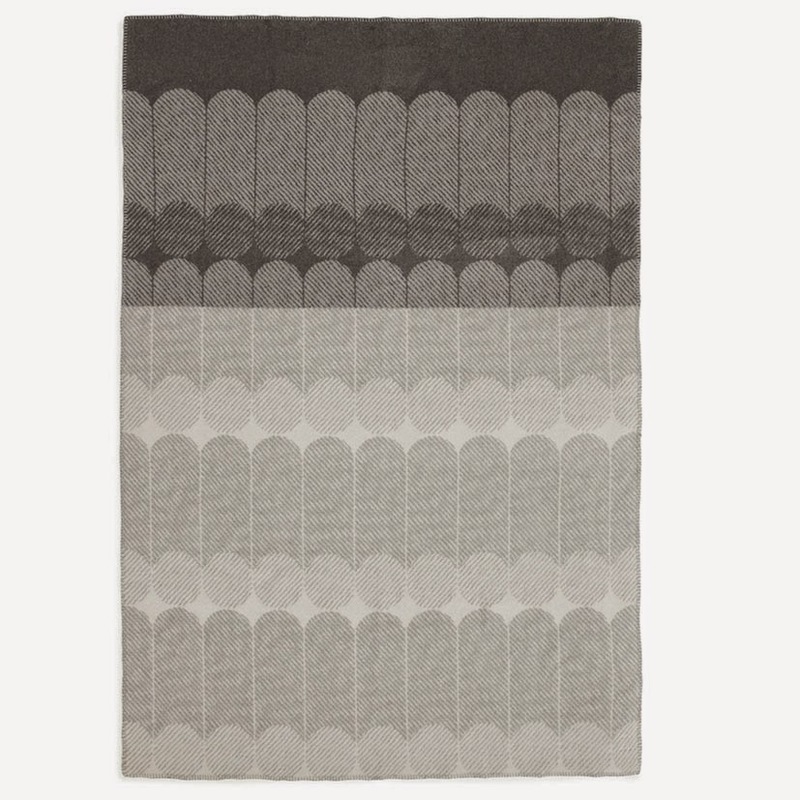 X-TRA Soft and Warm Throw unlike your thick wool old school blanket. 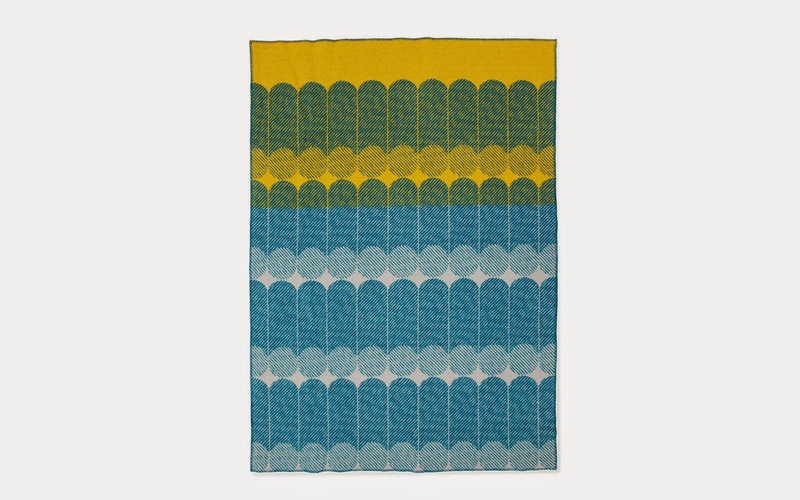 The design of this modern throw was inspired by patterns and designs of the 1960s while the colors were influenced by traditional Japanese prints. 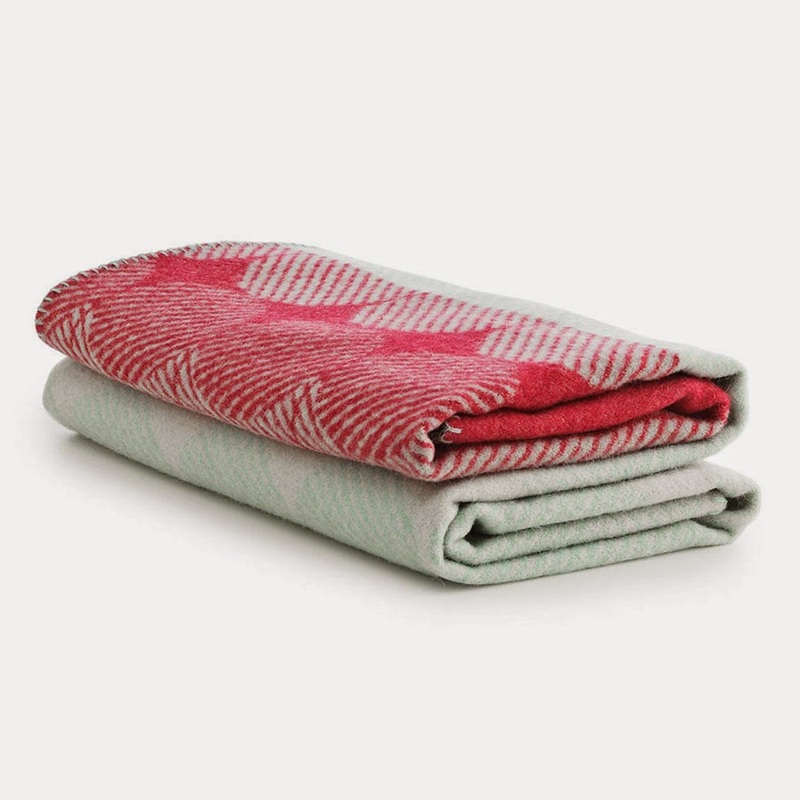 The beautifully styled blankets are designed in matching colors that nicely compliment each other. 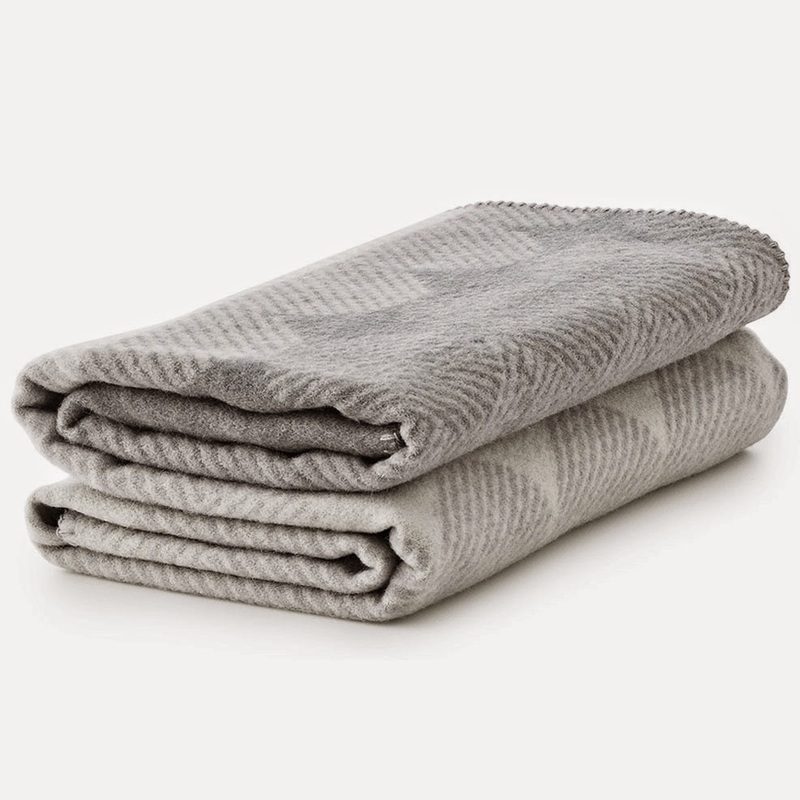 This sofa and bed wool throw is perfect for cuddling, keeping warm, reading books in a sofa or some extra warmth in bed so make sure to get an extra one for your friends, family or loves ones.